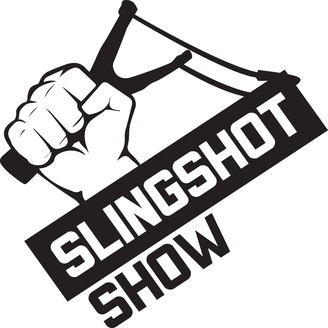 The Slingshot Show is a challenge to think differently, live adventurously & join an ever-growing network of friends that are fearlessly pursuing their dreams. It will awaken you spiritually and help you find your tribe. Jonathan Bowles is a spiritual pirate and professional encourager. He is a speaker and a coach, and loves to start new things. Jonathan is BACK AGAIN! For now... to tell you about what he's been working on the past year. 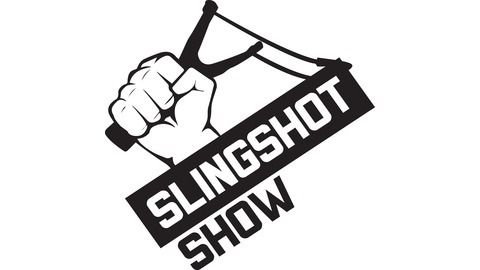 Slingshot.Business is more than just custom product creation. We want to help you discover and launch what is in your heart to do. For more information or to get in touch, go to www.Slingshot.Business - Thanks! More to come.